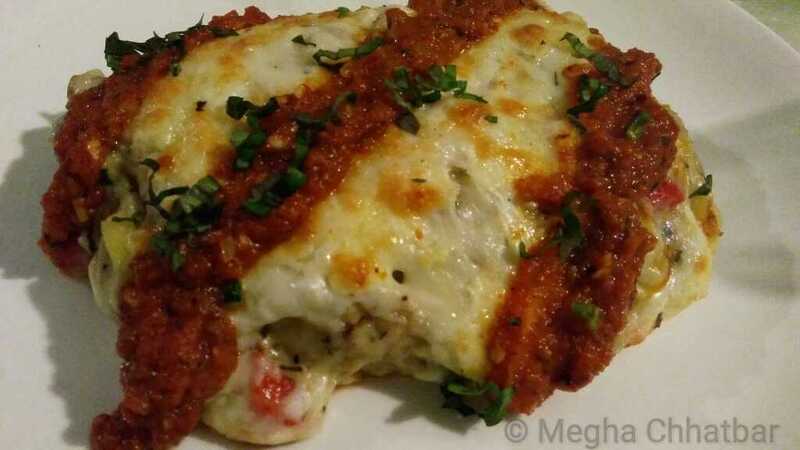 Fit Foodie Megha: Salute Bistro-'Toast to young energy' reviewed! 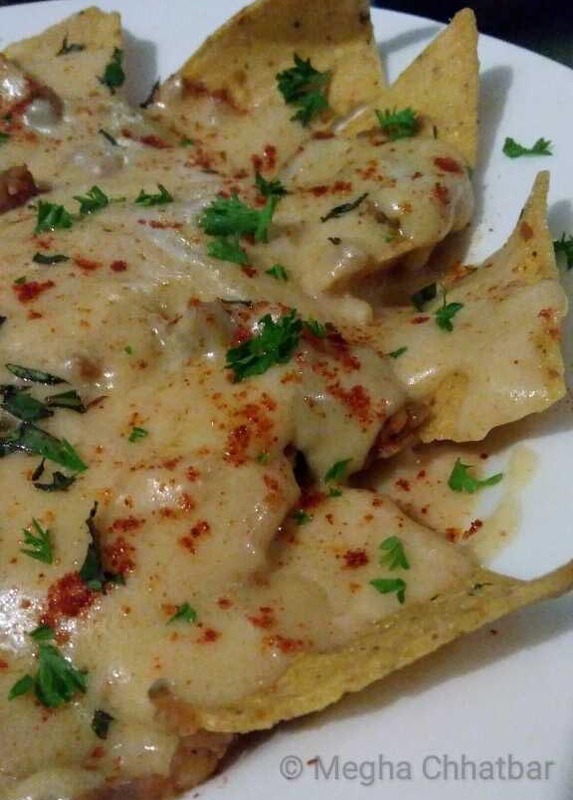 Salute Bistro, just four months old, is located in calm and peaceful lane of viman nagar. 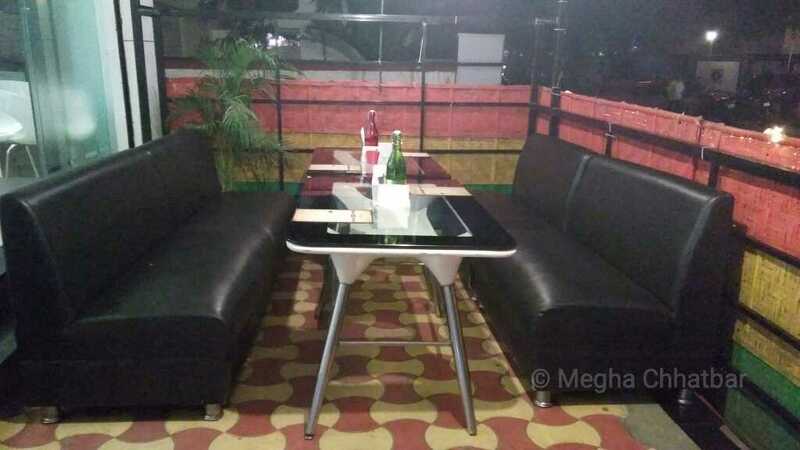 It is owned and managed by a young energetic entrepreneur Piyush who aims to take his dream high above the stars. 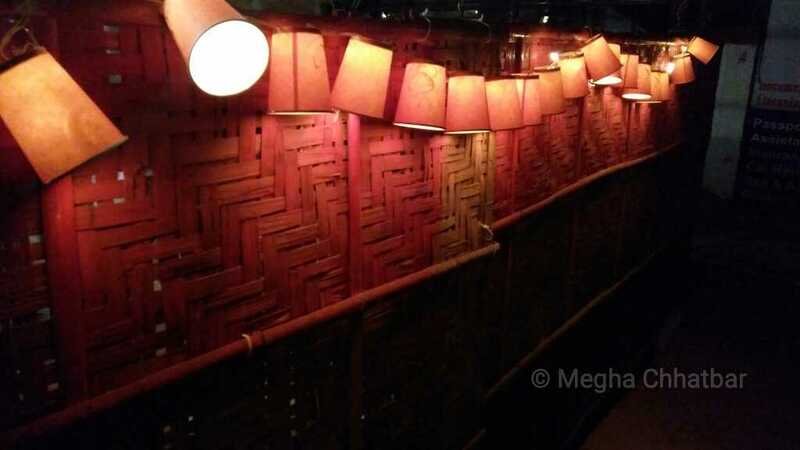 Salute Bistro as described by Piyush is a toast to life, to new beginnings, to new friends. The bistro was started with a joint passion of Piyush and his friend but he had to quit due to some unavoidable conditions. We were invited personally by him at an event organised by IIHM. It was a dinner invite for the coming weekend. Reached early and thankfully had no issues in the parking. Being a food blogger, we are used to take photographs so my job started by taking few pics of the place. Nice, small place with indoor and outdoor seating. 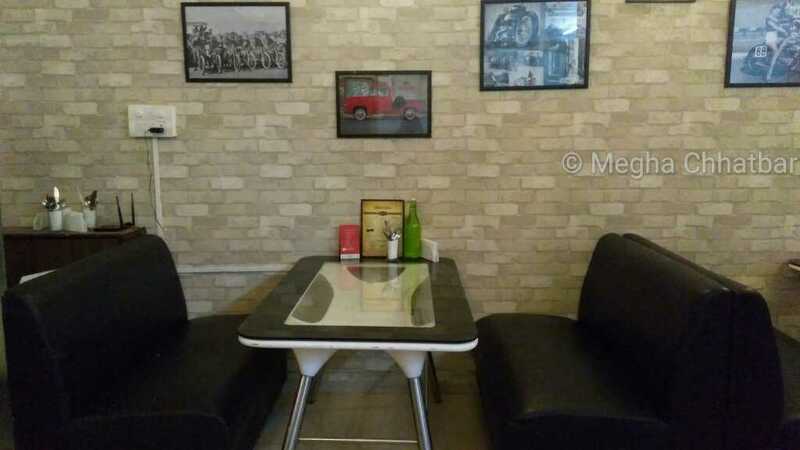 Photo frames adorn the walls expressing the taste of the place. Coming to the food and drinks, I was offered Virgin Mojito, which was good with refreshing mint and bits of lemon. 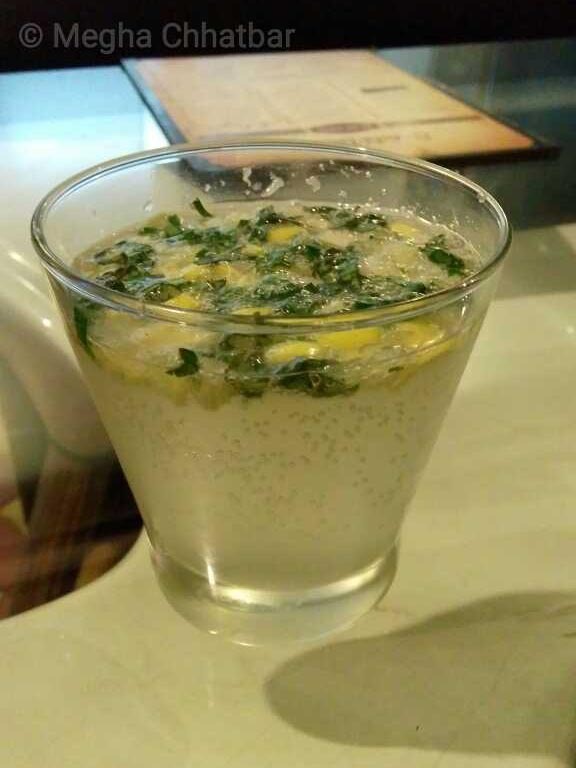 I would suggest to use only lemon juice and not its pieces in Mojito. Appetizers started with Jalapeño cheese crackle and Nachos in vegetarian category. 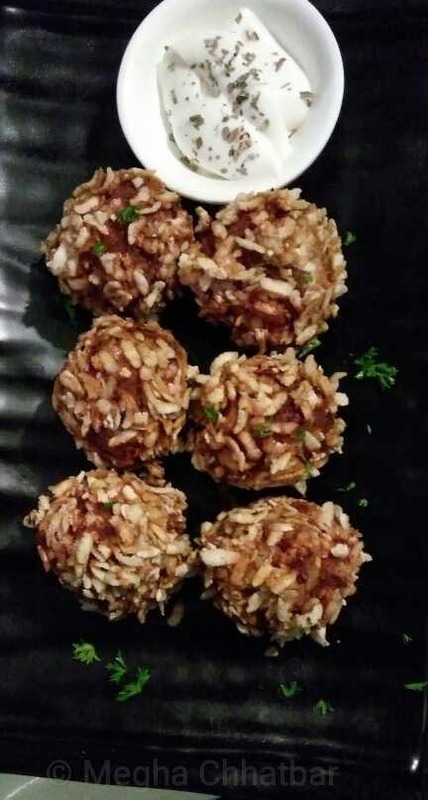 Jalapeno Cheese Crackle was tactfully covered with crispy rice flakes and cheese inside with colorful beetroot and potato filling. Never saw rice flakes crust on crackles. Nice attempt. 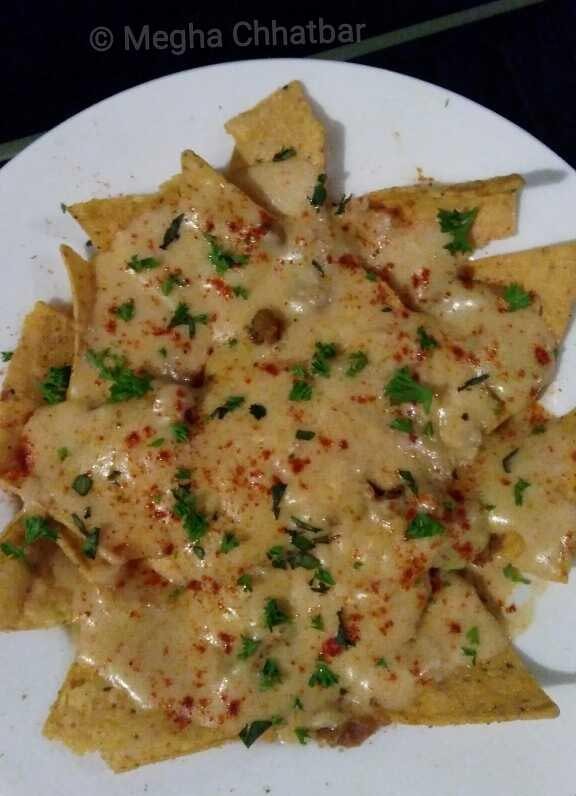 Nachos were good with loads of cheese however, flavour could have been better. 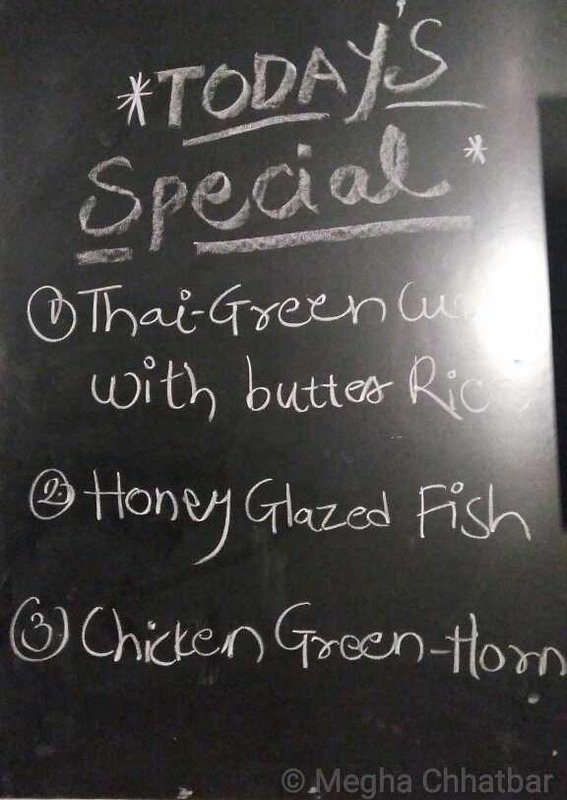 In non veg it was Buharis chicken 65 and chicken green-hornet. 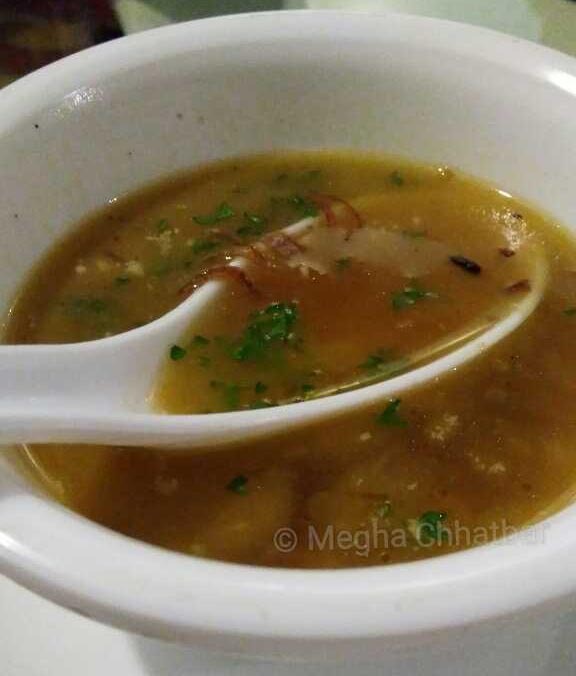 Being a vegetarian could not review non-veg. Main course started with Veg Lasagne and must say it could be their signature dish. One of my favourite. Pasta sheets were properly cooked along with the vegetables. Flavours were intact. 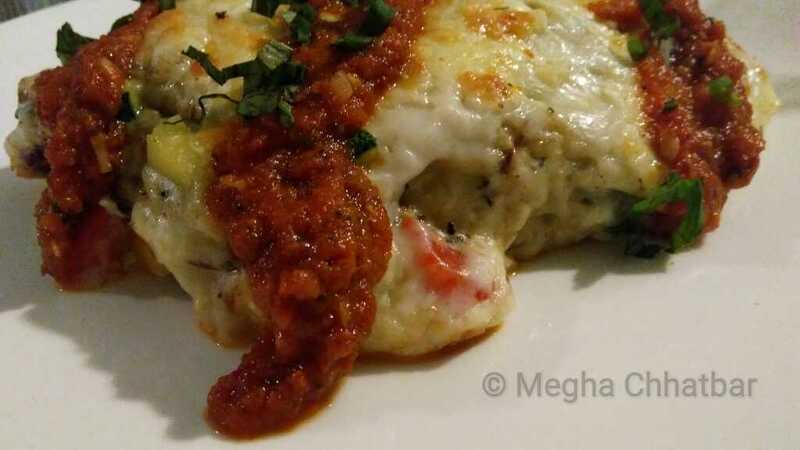 For me, Veg Lasagne was the star of the evening! . 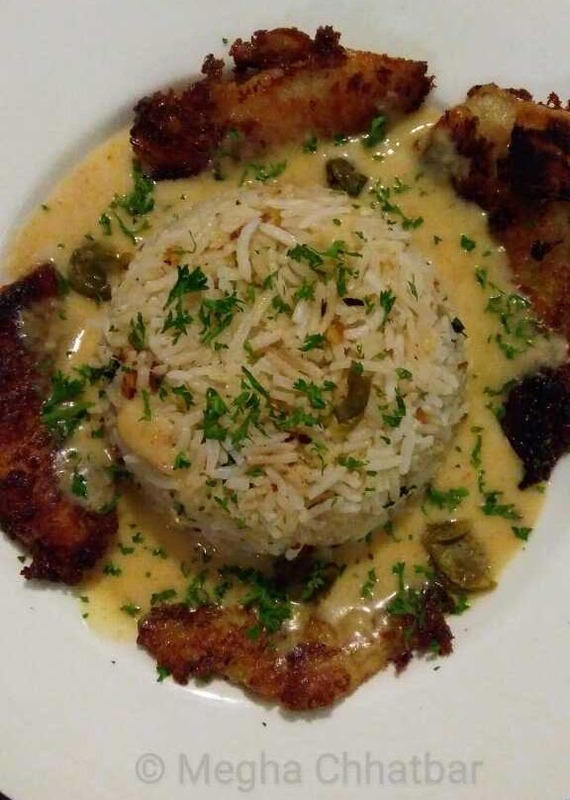 Continued with the non veg main course there were Lemony Pepper Chicken, Grilled Fish With Lemon Butter Sauce, Prawns Marinara and Thai green curry with butter rice which looked equally good.